One million people are affected by the Balkan-flood. People, who lost everything to the masses of mud and water. Please donate now! By donating 20 Euros, you can finance one aid package – help and hope for a whole family. 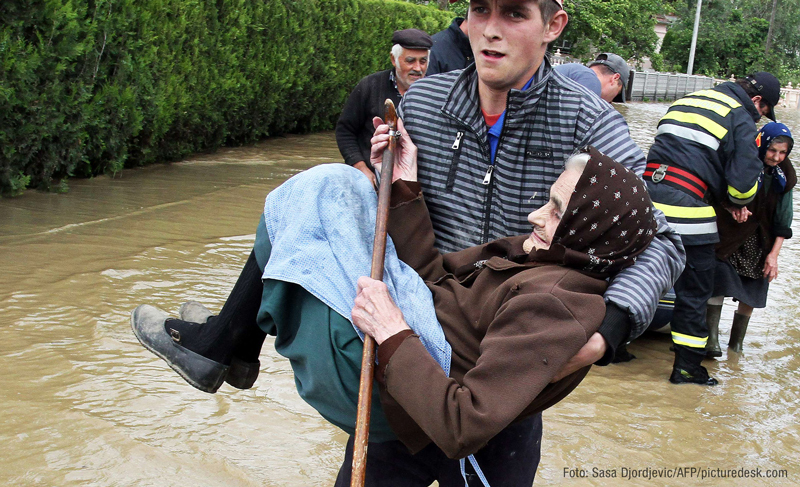 One million people are affected by the worst flood in 120 years in Balkan region. Dragan lost his teddy bear, simply washed away. Dragan’s parents lost their house, torn off by a mudflow. Dragan’s family only could save their lifes. Please help us to help Dragan’s and ten thousand other families with a Volkshilfe aid package amounting to 20 Euros. With your donation you can give Dragan and his parents a few happy moments. With your donation you can give hope to the people in Balkan area and the good feeling, that someone cares for them. 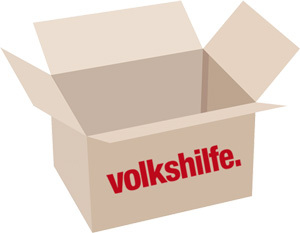 A Volkshilfe aid packages contains important food and sanitary products. Bread, flour, rice, sugar, salt, noodles, tinned food, toilet paper, tissues, soap, toothpaste, washing powder and a small bar of chocolate.